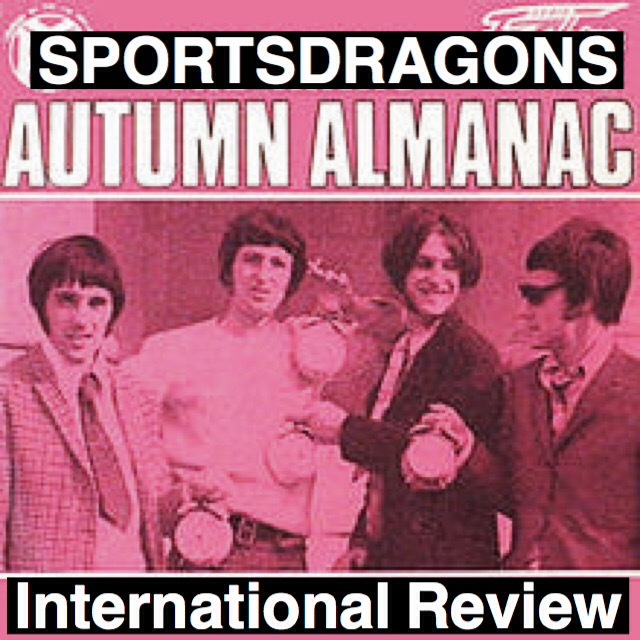 Yes Yes Yes it’s my Autumn almanac, a pithy reference to a song by the Kinks, from the olden days, when I was young, the days when an exit strategy was known as a clearance kick. This weeks article was supposed to contain an interview with Nigel Owens, but just as the interview was about to commence, he was whisked off to Dublin to provide emergency assistant referee cover at Ireland v Australia, so here is a agentle Monday night stroll through a few memorable, and in some cases forgettable moments of the last month. As another autumn series enters its final week, here are my awards to a few of November’s winners and losers. On the banks of the Arno, a Florentine delight and Italian renaissance that will forever be cherished. 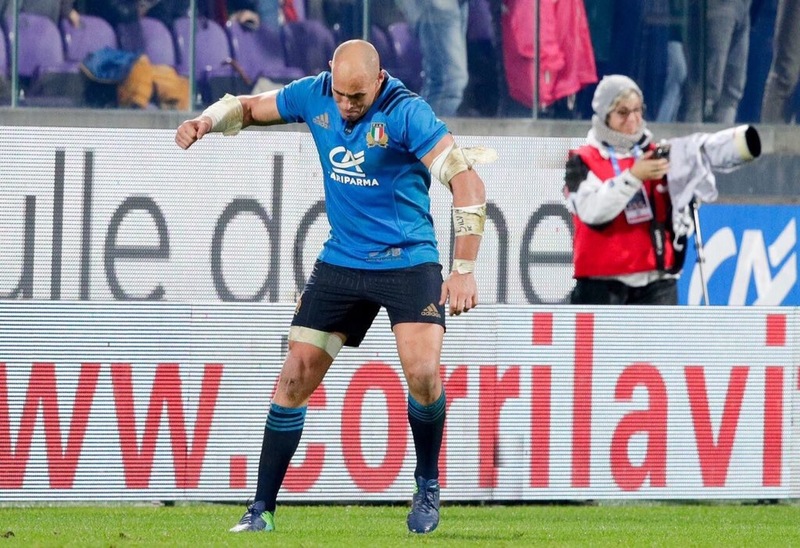 At Stadio Artemio Franchi, 21,700 witnessed Italy defeat South Africa, a day that will go down in Italian rugby history. Forget Michelangelo’s David, Parisse’s Azzuri were a true masterpiece. 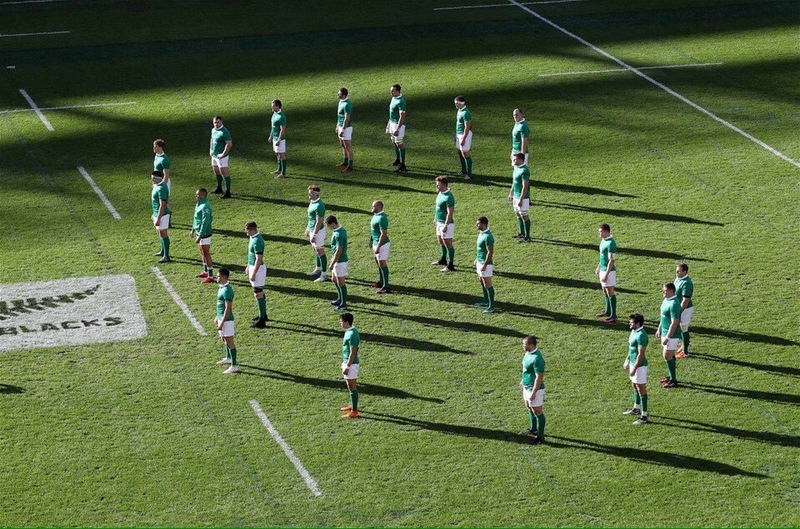 Soldier Field, Chicago was the setting for possibly one of the most wonderful moments in rugby, as the much discussed Haka was overshadowed by a moving, dignified and understated heart-felt tribute to Anthony Foley, as Ireland formed a figure of eight in tribute, a moment that warmed even the coldest heart. 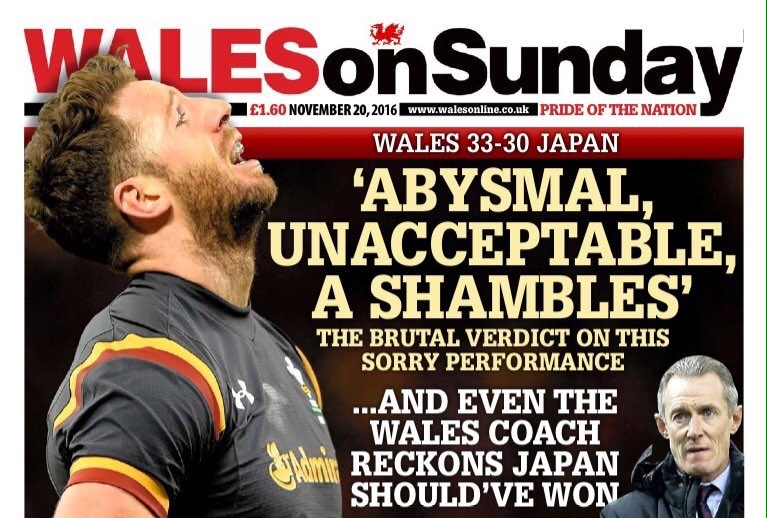 The biggest home attendance in Wales autumn series, 73,969, witnessed kamikaze rugby from the home team, as Japan gave them a lesson in back play, rugby hari kari was saved by a last second drop goal from replacement Sam Davies, as Wales rising sun almost sank without trace. Alhambra Nievas, had a November she will never forget. 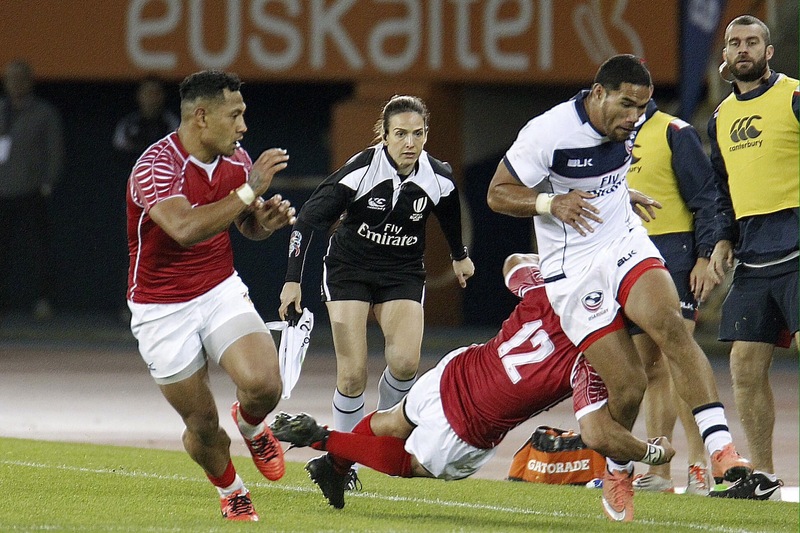 The first woman official at a men’s tier two international, (USA v Tonga), World Rugby Referee Award winner, more air miles than Richard Branson, and to top it all a great friend, who also turns up on time for interviews. There could only be one winner, the globe trotting whistle blower from Malaga. 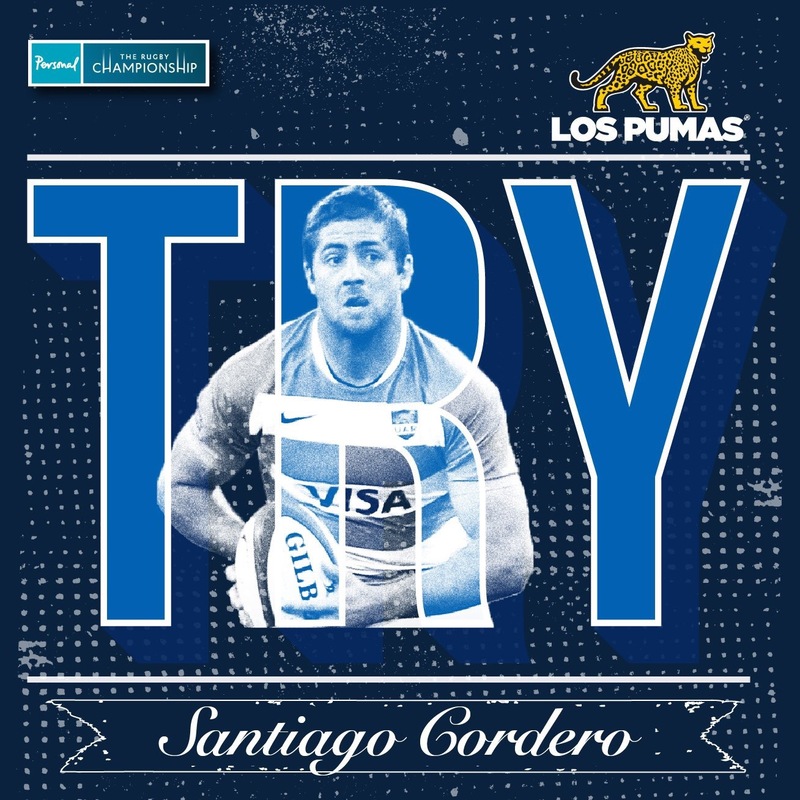 Santiago Cordero for Argentina against England , a wonderful passage of play that showcased the Pumas at their very best.